Eureka can be sold separately as one lot or combined and sold with Alroy as a whole. Alroy can only be sold separately if the purchaser owns a property in close proximity. Alroy and Eurkea has an excellent mixture of pebbly undulating country, is lightly timbered with Whitewood, Boree, Vinetree and Bauhinia running back into lighter gidgee stony outcrops. 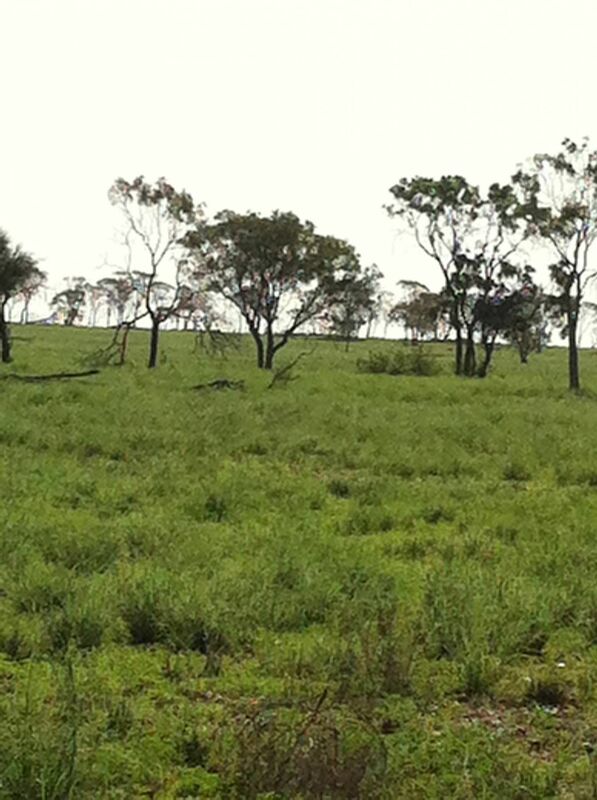 The country is well grassed following recent summer rains. Both Alroy and Eureka are very low maintenance and cost effective to run. 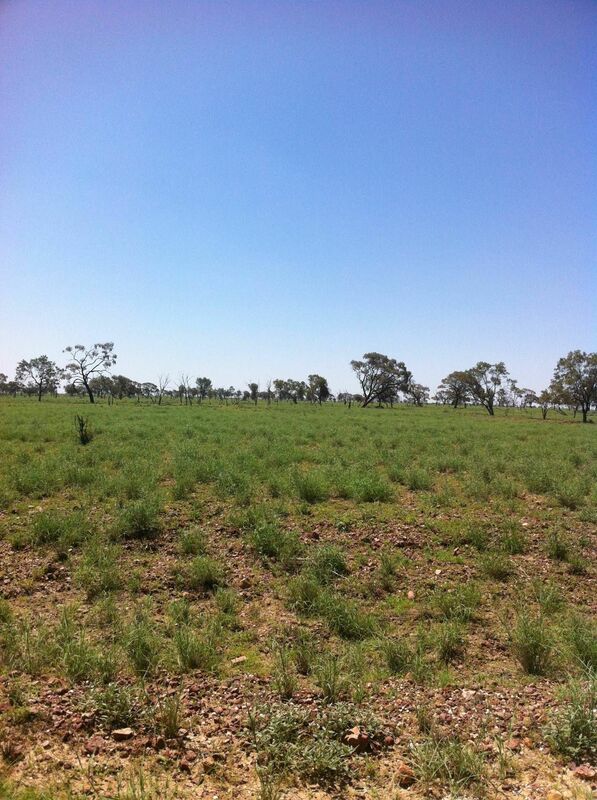 Elroy and Eureka are approved for the Longreach Shire Council exclusion fencing. The Eureka cottage, quarters and woolshed is located approximately 102 km west of Longreach just off the Silsoe Road and is approximately 120 km from the bitumen Landsborough Highway at Morella. Access for northern livestock transports is available through Winton and Muttaburra via Morella. There is no rural power connected to Eureka or Alroy. Eureka has telephone service. Longreach offers prep to secondary schooling, Pastoral College, hospital and medical facilities, rural businesses and personal shopping. Daily air and bus services travel from Longreach to Brisbane. There are the cattle saleyards and rail trucking facilities as well as the airport and government agencies. 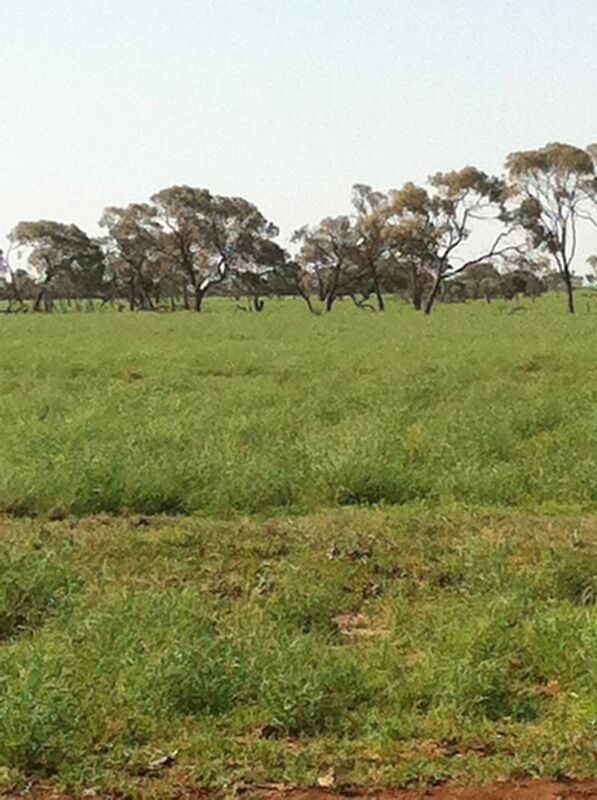 Long term district average for Longreach is 433.5 mm or 17.34 inches. Local rainfall station “Marmboo” has rainfall records for the past 14 years; average 381.7mm or 15.26 inches. Alroy & Eureka have had over 125 mm in January / February & over 150 mm in March therefore the grass is growing very well over most of the property. Alroy and Eureka have an excellent mix of country with attractive open pebbly downs, lightly timbered with Whitewood, Boree, Vinetree and Bauhinia blending into well shaded pebbly gidgee and false Sandalwood country with areas of Gidgee scrub and stony outcrops. The soil types range from heavily grassed grey and brown cracking clays to lighter grassed, quick responding pebbly ridges. This lighter country will carry a good cover of edible summer or winter herbages when in season. 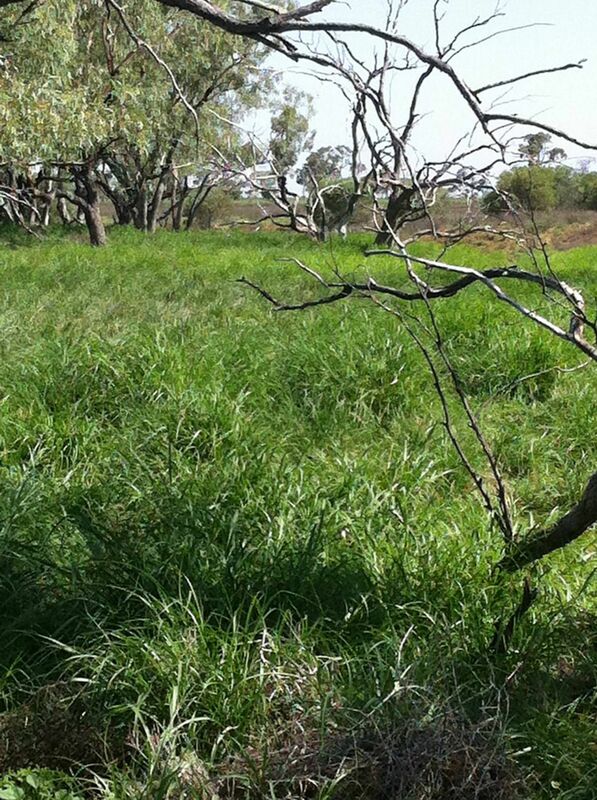 The grasses are predominately Mitchell and Flinders grass with a spread of Buffel grass along many of the Coolibah creek systems. Eureka has approximately 1400ha of thick gidgee type country and approximately 720ha of stony outcrops and broken gidgee country. Alroy has approximately 460ha of thicker gidgee type country and approximately 490ha of stony outcrops and broken gidgee country. Alroy and Eureka are watered by 7 dams and seasonal water holes in the creeks that last for 3 to 4 months after the wet season. 6 of the 7 dams are fenced off and all have a tank and troughs with one equipped with a solar pump and two having workable windmills. 2 of the three dams on Alroy have been recently cleaned out as has one of the dams on Eureka. There are approximately 10 tanks and 28 troughs on Alroy and Eureka combined. The division fence between Alroy and Eureka is a reasonably new 4 barb wire fence. The majority of the boundary fencing with Upshot is also reasonably new including a section of exclusion fencing that is being erected at present. The boundary fence along Angledool is old 6ft netting with most of it being in good stock proof condition. The majority of the boundary fencing with Strathfinella is recently new and is in good stock proof condition. The majority of the boundary fencing with Dalkeith and The Ranch is a mixture of old 6ft and 4ft netting in good stock proof condition. The internal fencing is a mixture of new and old fencing that is in poor to very good condition. There are several sections that need replacing that would amount to approximately 10 km. The vendor has a substantial amount of fencing material on hand that could be included in the sale. 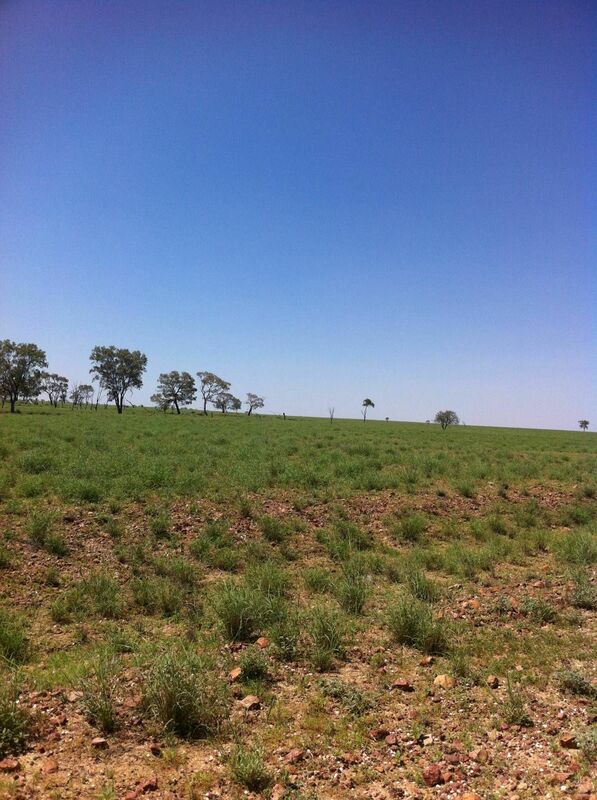 It is well fenced into 8 main paddocks and 8 holding paddocks. All paddocks link laneway to both the sheep and cattle yards. 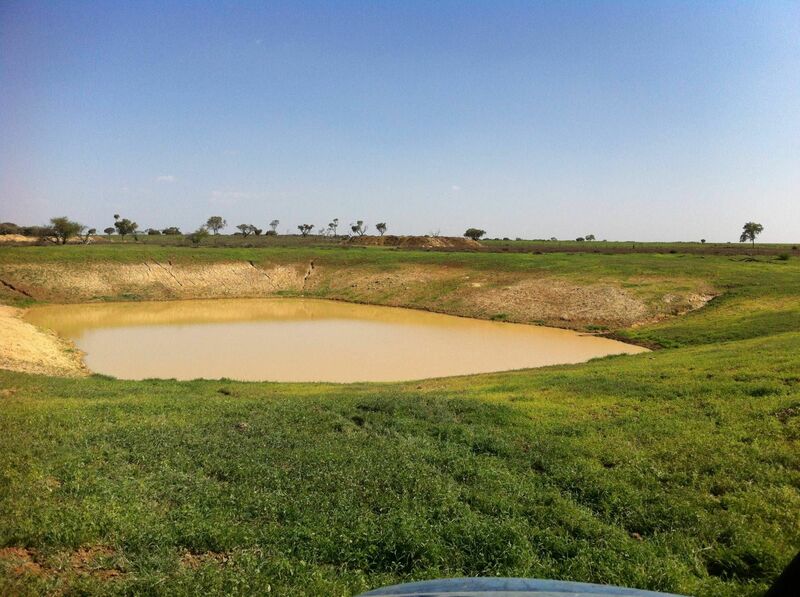 There is a set of steel sheep yards and a set of portable steel panel cattle yards which are both connected to water. There is a 2 bedroom cottage, with kitchen, dining area, bathroom and toilet on Eureka. The cottage, shearers quarters and woolshed has been wired by a qualified electrician to connect directly to a generator. The cottage and quarters will accommodate a shearing team of eight or nine persons. There is no house on Alroy. There is a 5 stand woolshed complete with 4 overhead gear. The estimated carrying capacity of Alroy and Eureka in an average season would be 700 breeders or 900 AE (400 kg dry beast) or sheep equivalent. Eureka can be sold separately as one lot or combined and sold with Alroy as a whole. Alroy can only be sold separately if the purchaser owns a property in close proximity. Alroy and Eurkea has an excellent mixture of pebbly undulating country, is lightly timbered with Whitewood, Boree, Vinetree and Bauhinia running back into lighter gidgee stony outcrops. The country is well grassed following recent summer rains. Both Alroy and Eureka are very low maintenance and cost effective to run.